Bathtub refinishing is an economical way to transform your tired old bathroom into something new. Avoid the expense and inconvenience or replacing that old, scratched bathtub. Repair it instead! It'll look like new, wear like new, and save you money. 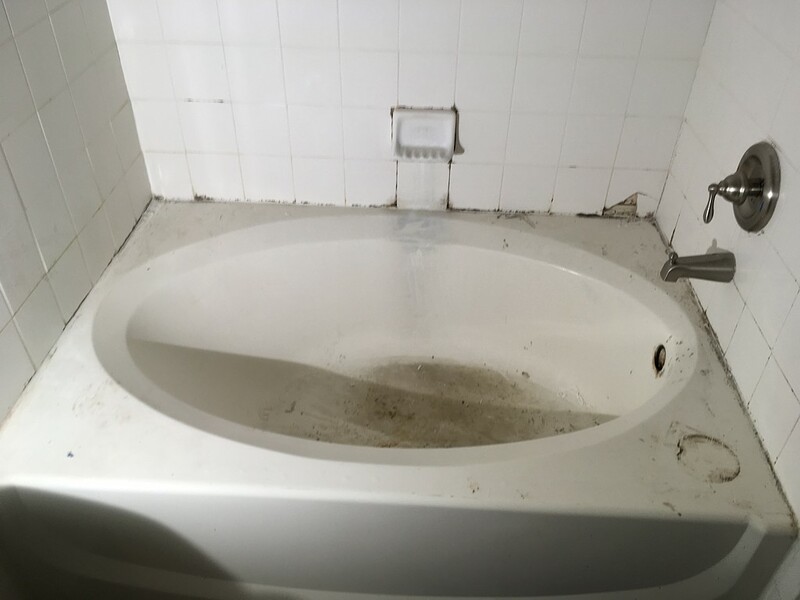 Replacing an old chipped or scratched bathtub is expensive, messy, and inconvenient. And finding a new tub that will fit perfectly with the rest of your bathroom may not be easy either. Nine times out of ten, it's not necessary to replace your old tub. Bathtub repair is the answer. The enamel finish will be flawless and will wear for years. 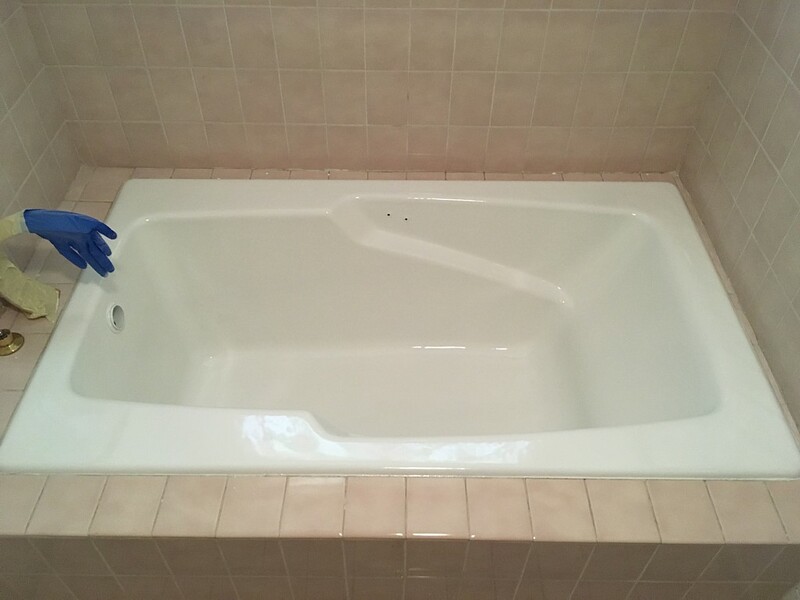 We're ready to repair and refinish your bathtub promptly, cleanly, and conveniently. Replacing a bathtub is time consuming and messy and usually involves 3 tradesman. 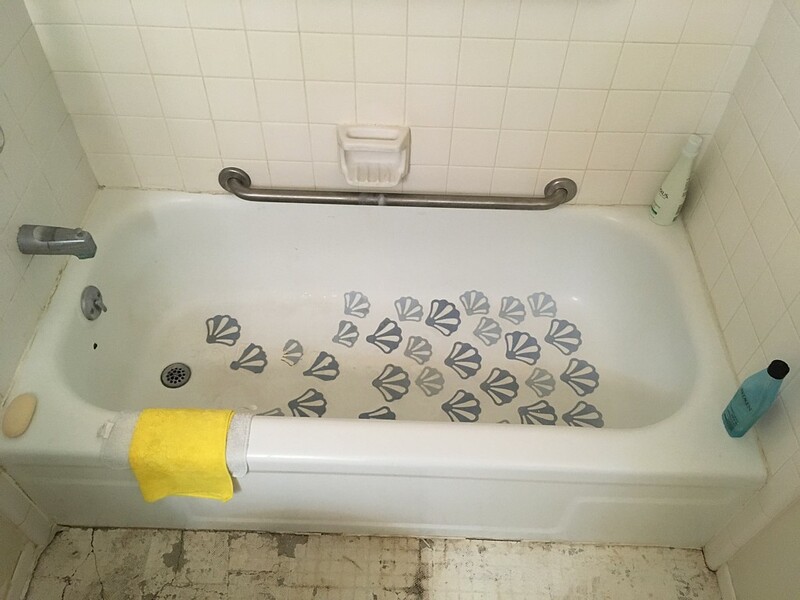 Replacing the tub with a new one may involve a tile setter, a plumber and most likely a carpenter to repair unavoidable damage to the sub flooring and surrounding areas. A recent survey estimated the cost between $3,000 and $7,000. 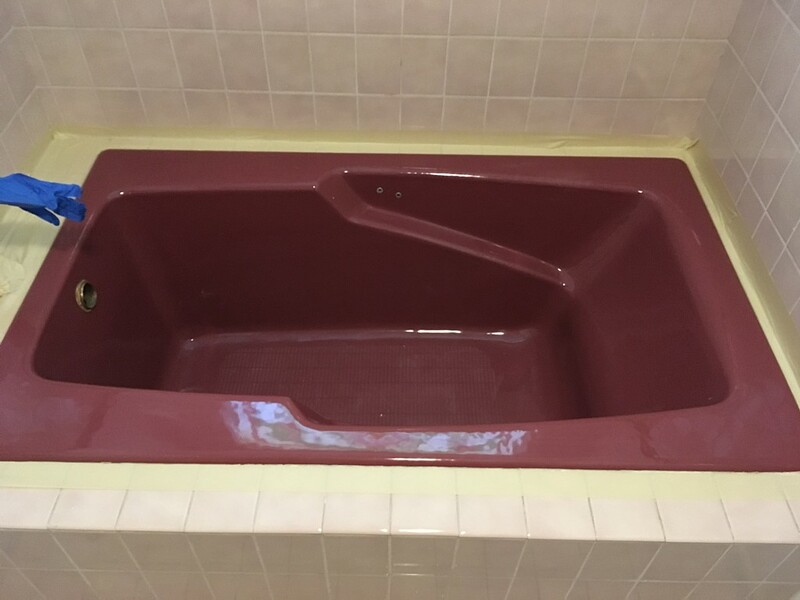 You can save up to 70% by having us refinish your old tub. 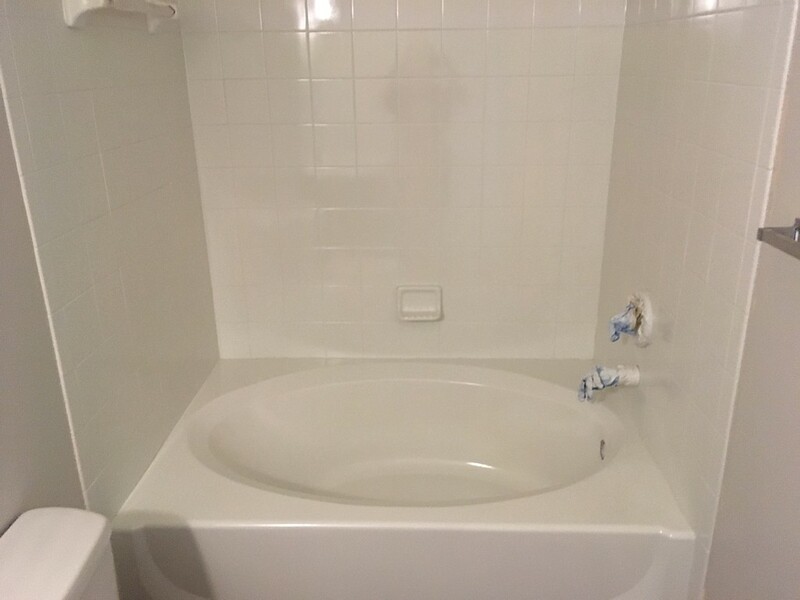 Why Bathtub Refinishing Saves You Money? It's not just a matter of buying the new tub. There is the contractor you have to hire to install it, demolition, the plumber and the tile guy that make putting in a brand new tub over the top. 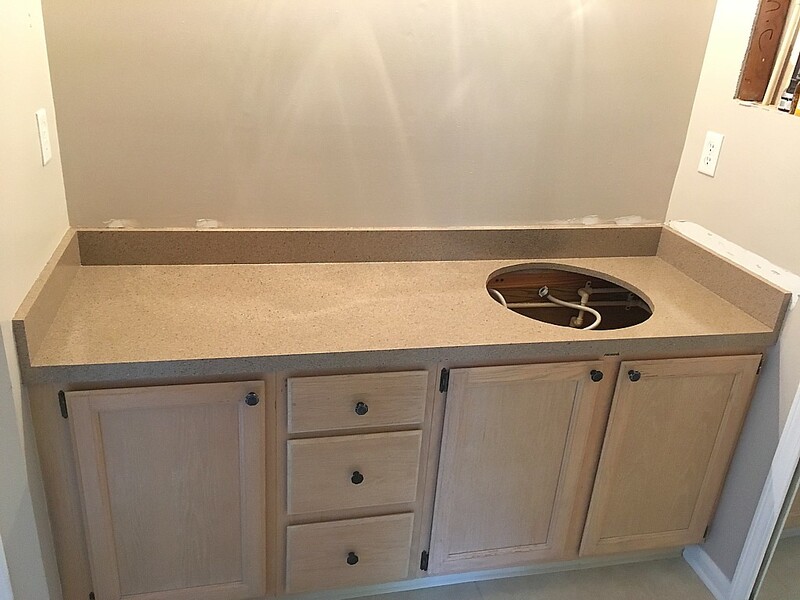 Though they may have heard of people who have attempted bathtub refinishing on their own, as handy as someone may be, a DIY bathtub refinishing job never achieves the smooth finish desired, not to mention it often peels and chips after only a short time. 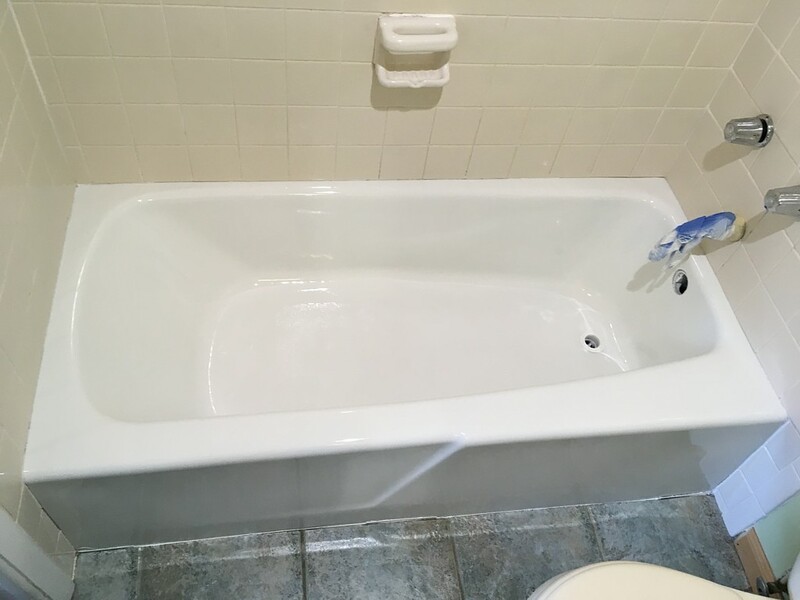 Professional bathtub refinishing offers every homeowner the opportunity to have a sparkling, new tub without the hassle of removing an old tub, worrying about plumbing problems that might crop up or, worse yet, finding out too late that the new tub won't fit in the spot their old tub occupied for many years. Bathtub refinishing is one less headache in the sometimes overwhelming job of bathroom renovations. 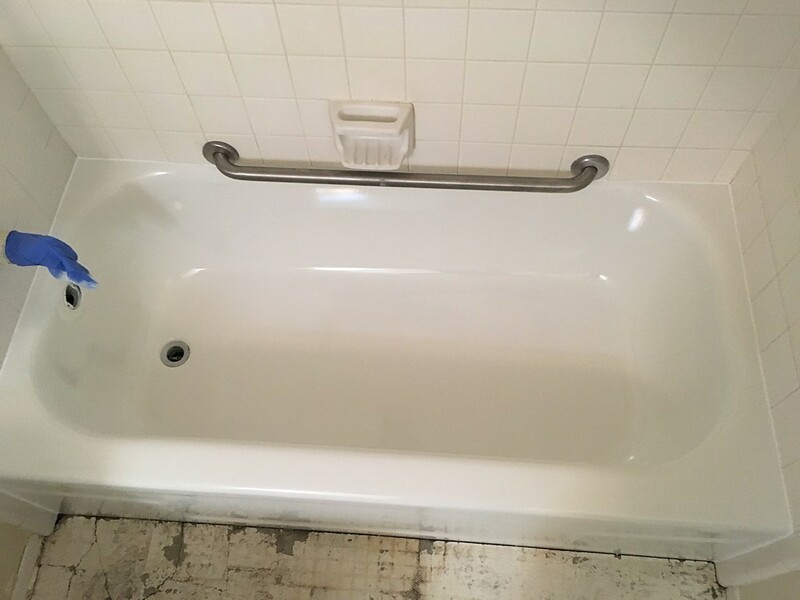 Though some people feel they have to live with their ugly bathtub, bathtub refinishing can be the answer. 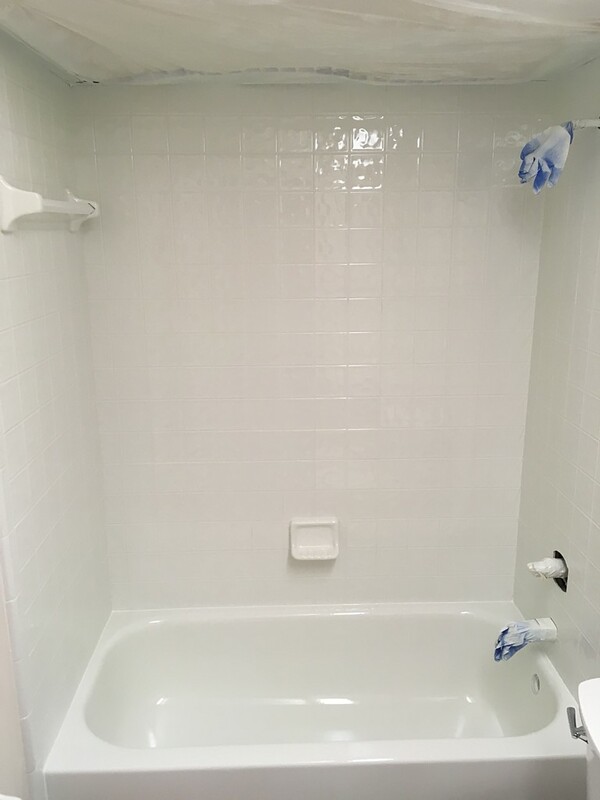 If you've been told that bathtub refinishing requires your bathtub to be taken off-site, you'll be pleased to know that most of the bathtub refinishing will take place in your home. 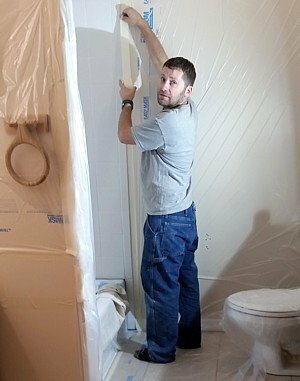 Many precautions are taken when a professional comes in to do your bathtub refinishing job from drop clothes to masking. 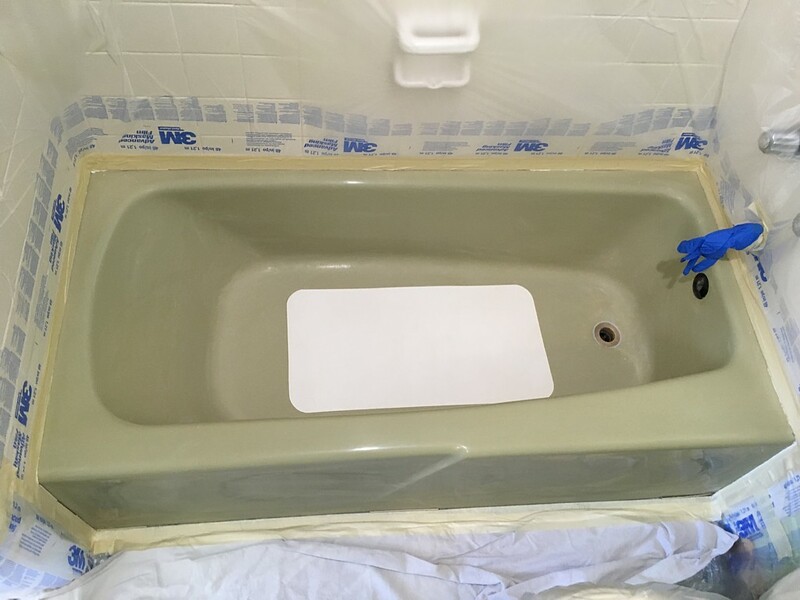 Several steps are involved during bathtub refinishing such as repairing and sealing before the coating is applied. This coating is in no way just a 'spray paint job' and beyond the ability of a DYI job that a homeowner can do. This coating used in bathtub refinishing is available in any color you wish, given you much freedom in your renovation planning.